For a limited time, we are offering a FREE Brand Audit Questionnaire for businesses that are looking to establish a new brand, refresh or modernise an established brand or adjust their brand to match a new project. Please answer the questions below, we will then review your answers and contact you to find a solution to make your brand work harder for your business. What best describes your current position with your branding? Reviewing, planning and considering options.Committed and planning new brand or refresh.Seeking assistance to execute a strategy.Taking brand to market. What is your expected timeline? 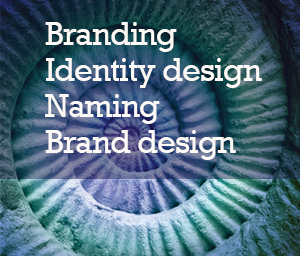 Have you fully considered a budget and costing for a rebranding?